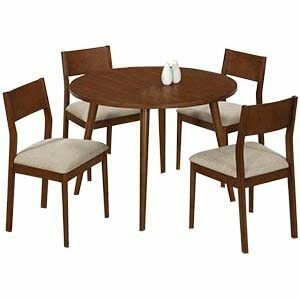 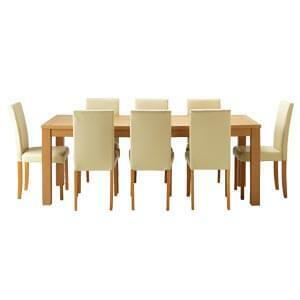 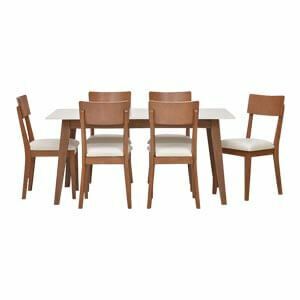 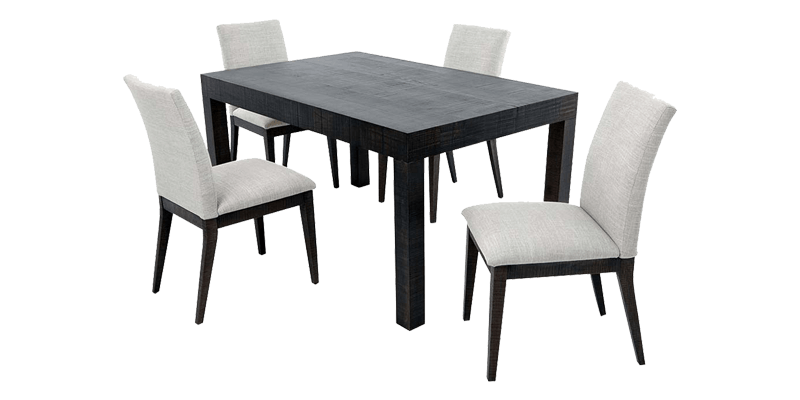 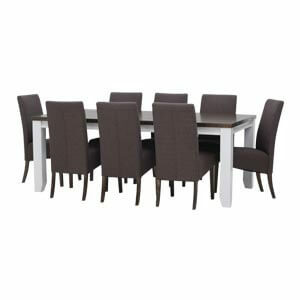 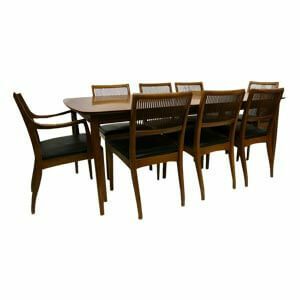 A contemporary handcrafted four Seater dining set all set to suit your modern city homes. 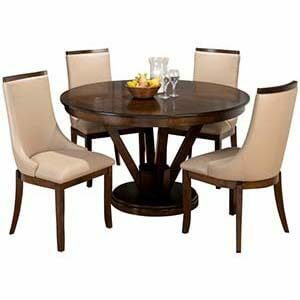 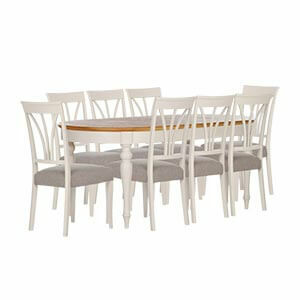 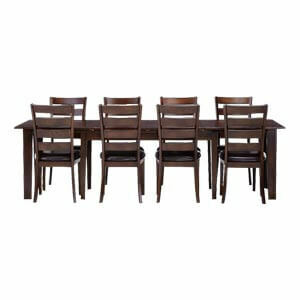 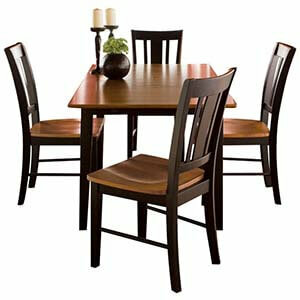 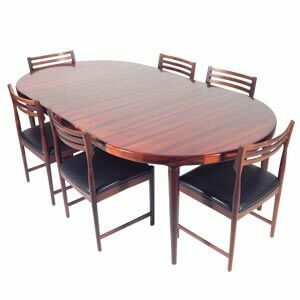 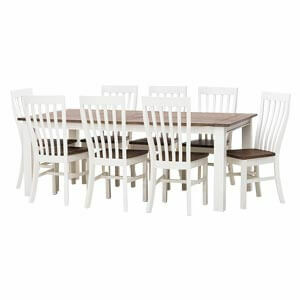 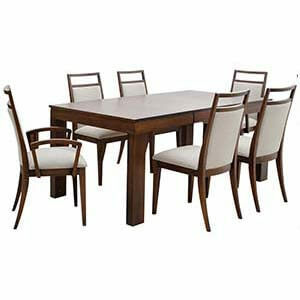 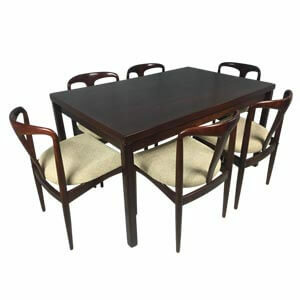 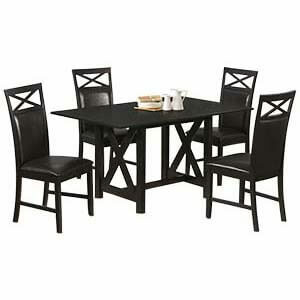 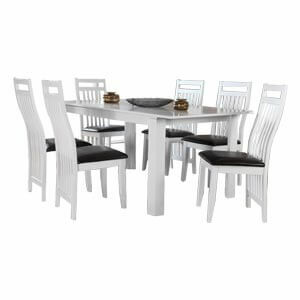 Its sturdy rectangular framed table is spacious, made to let your family enjoy dinner times together. 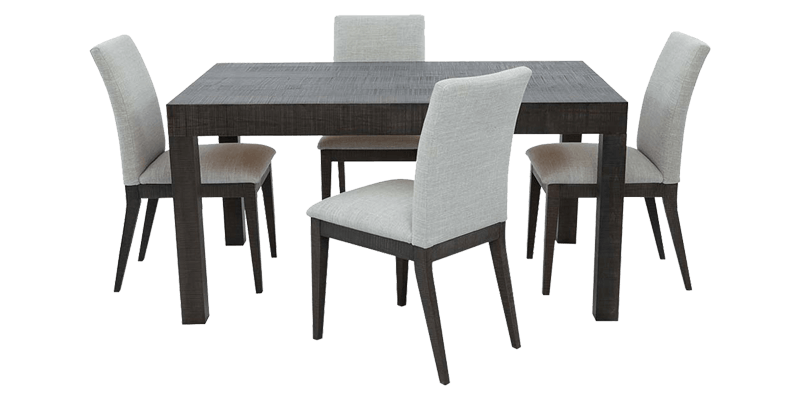 The stylish chairs come with completely upholstered seat and back, and an armless style that adds to its contemporary appeal.